The Trump administration is continuing its outreach to Asia-Pacific countries this week, with Assistant U.S. Trade Representative Barbara Weisel sitting down with Cambodian officials in Washington this week to discuss ways to deepen trade ties and address issues including labor, IP protection and financial services. 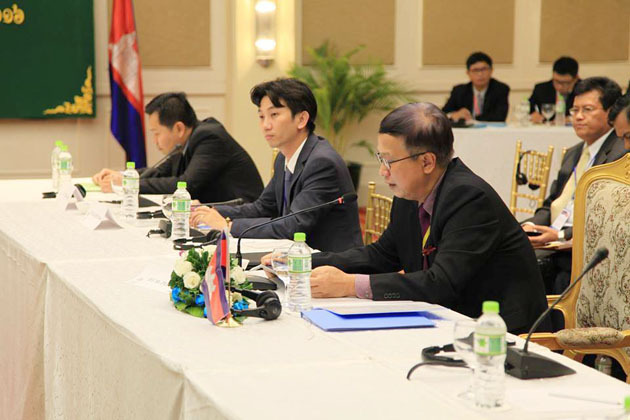 U.S. officials also used the meeting, which was held on Tuesday under the two countries’ Trade and Investment Framework Agreement, to update their Cambodian counterparts on the administration’s priorities — increasing enforcement, for example, and lowering the trade deficit. The two sides agreed to set up working groups focused on labor, intellectual property, services and digital trade, and trade facilitation, USTR said in a readout of the meeting. U.S. officials — who came from USTR and the departments of Agriculture, Commerce, Labor, State and Treasury — also discussed sanitary and phytosanitary measures, among other issues.